The material that is used for the production complies with high quality standards and quality-proved by the experts. Also, we make sure that the raw material is sourced from the trusted places. Be it seasonal supply, wholesale supply or quick delivery, we are capable of entertaining all your requirements as we have state-of-the-art storage space to keep the stacks of the products in an organized manner. 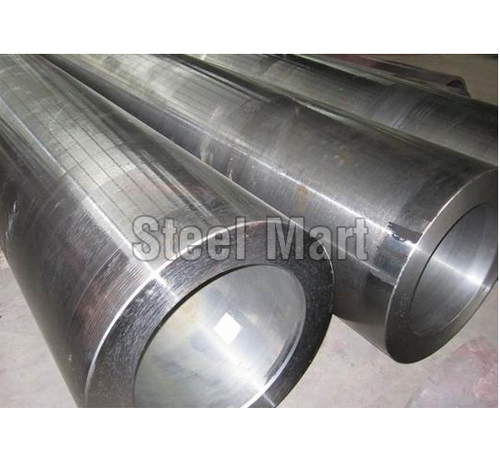 We are a renowned exporter of a wide gamut of supreme quality Industrial Alloy Steels, which is manufactured using high grade nickel, chromium, silicon, manganese etc. It is basically used for the purpose of enhancing hardness, strength and chemical resistance. Our alloy steels offer various special attributes like rust free smooth surface, long service life and high tensile strength. We provide them to our valued clients at most reasonable prices.